Fabulous dance photography to share today from Photographers: Deborah Ory and Ken Browar, simply stunning. 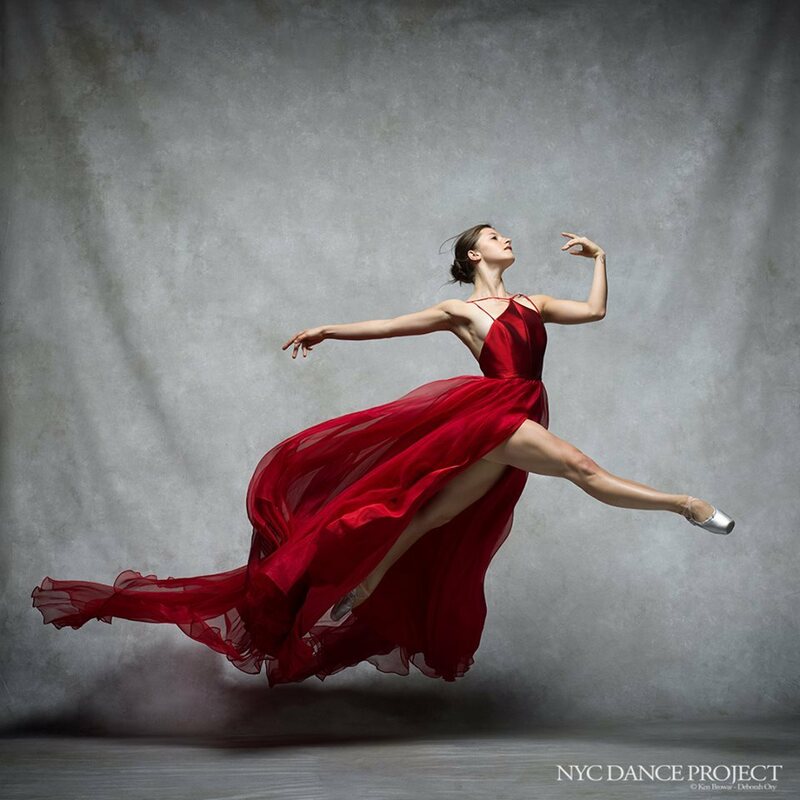 NYC Dance Project was created by Ken Browar and Deborah Ory, who live in Greenpoint, Brooklyn (with two teenage ballet students). Ken is a renowned fashion/beauty photographer and Deborah brings to the project a background in dance and editorial photography. 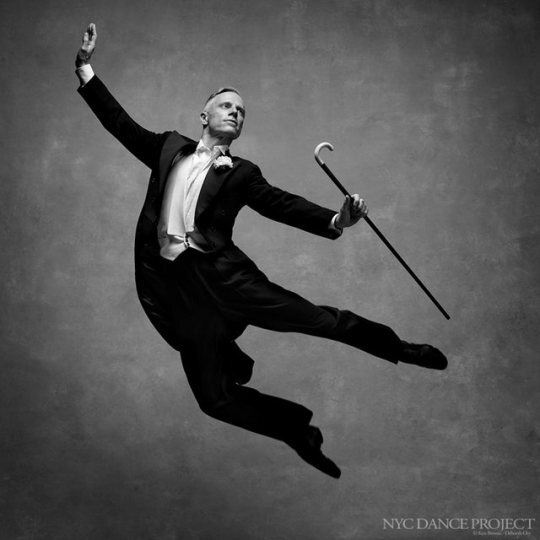 They have created this site to showcase the wonderful world of dance and dancers, centered in New York City. Ken’s passion for dance began when he lived in Paris and photographed dancers from the Paris Opera Ballet. 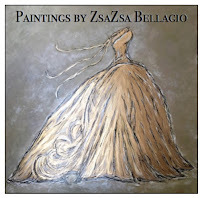 His fashion work has appeared in Vogue, Elle, Marie Claire and many other European fashion magazines. Michael Trusnovec, Paul Taylor American Modern Dance Company. Deborah has been a dancer since age 7, and her passion for this art is evident in her photography. She began her photography career while injured as a dancer; photographing the rehearsals she could not be in due to her injury. After moving to New York City, working as a photo editor at magazines such as House & Garden, Mirabella and others, she began shooting editorial work for Self, Health, Martha Stewart Living and Real Simple. 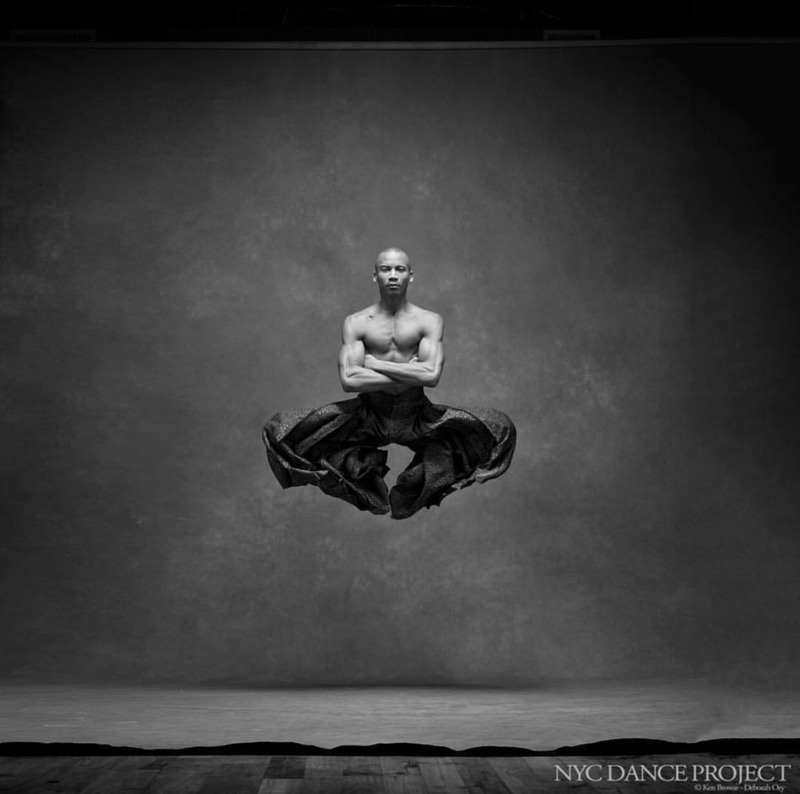 NYC Dance Project is a collaboration between Deborah and Ken, merging their experiences and creative passions to create unique and beautiful portraits of the dance community. The project is not only a collaboration between the photographers, but also with their subjects. Each shoot is prepared as though it were it’s own dance production, with attention paid to every detail – movement, lighting and the feeling of each photograph. Indiana Woodward Soloist, New York City Ballet. Photography: Deborah Ory and Ken Browar.